Unless you are a serious Corvette enthusiast you've probably never heard of Tommy Morrison, but he wasn't the lead singer of the Smiths or a professional boxer. 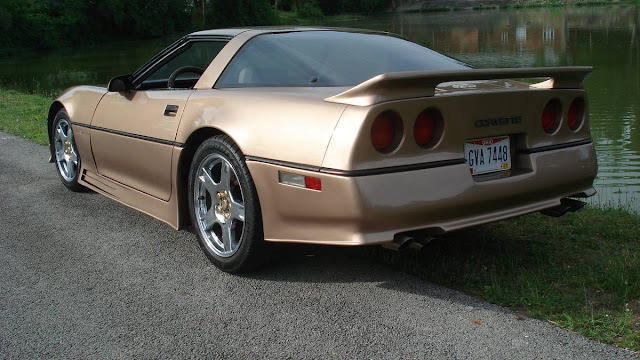 However, he prepared and modified Corvettes for racing purposes back in the 80s and was credited with more SCCA (Sports Car Club of America) showroom stock victories than any other builder and he was (probably) the reason SCCA banned the Corvette from stock classes in 1988. Regardless, if you want to put some money into a car that could be the equivalent of a future "Shelby" or "Saleen" or "Ruf" -- this could be a good bet. Or maybe you just like something to go with your gold chain? 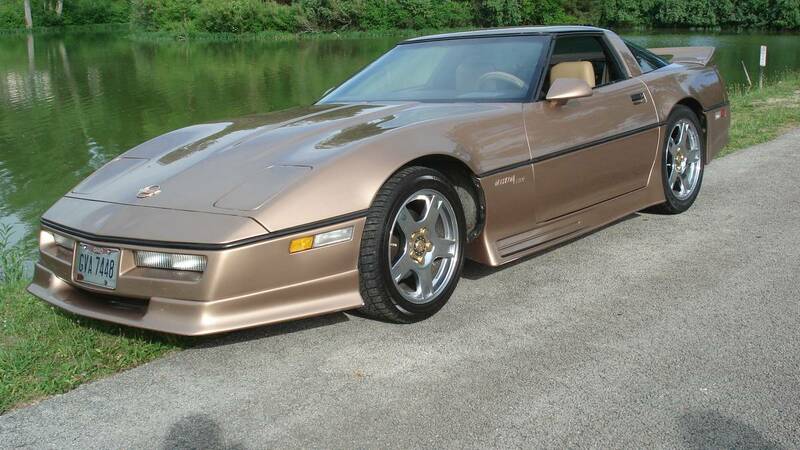 Find this 1984 Chevrolet Corvette C4 offered for $5500 in Washington Township, NJ via craigslist. Tip from Rock On! That looks like a super deal. We are going to see this same car listed on EBay by the new owner in a few weeks for 3X the asking price! I just want to point out that NJ is a weird way to spell OH. Also, the period 4+3 manuals in these weren't great, and I'd prefer an auto. I never prefer the auto, so that's saying something. '84 was the first (and last) year for the 'Cross-fire Injection', and as a mechanic friend said to me years ago, it was dubbed 'Mis-fire Injection' due to the issues they had with it and why GM changed to the tuned port/TPI set-up with the very familiar upper intake plenum on the C4 models. Interesting though. Never seen one of these before. Whoa, pump the brakes there! This is just a Vette with a body kit. Saying, "if you want to put some money into a car that could be the equivalent of a future "Shelby" or "Saleen" or "Ruf" -- this could be a good bet" is ridiculous. 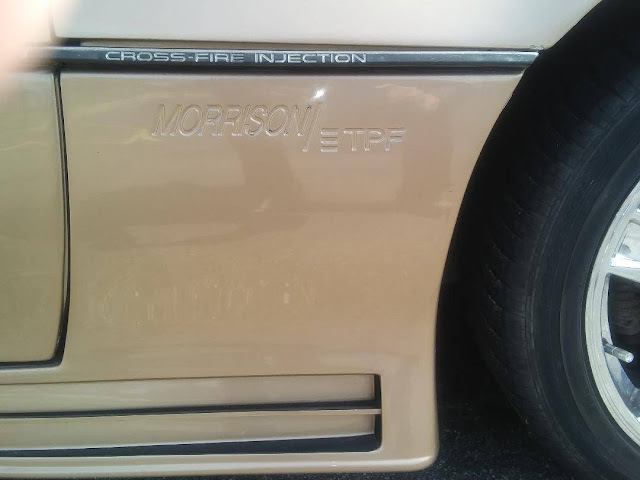 There are no performance modifications to this car that would justify that comparison. This is simply a very nice example of one of the least desirable Corvettes. It's a fair price where you're not really paying any extra for the body kit, but just don't bank on this being a future collectible.